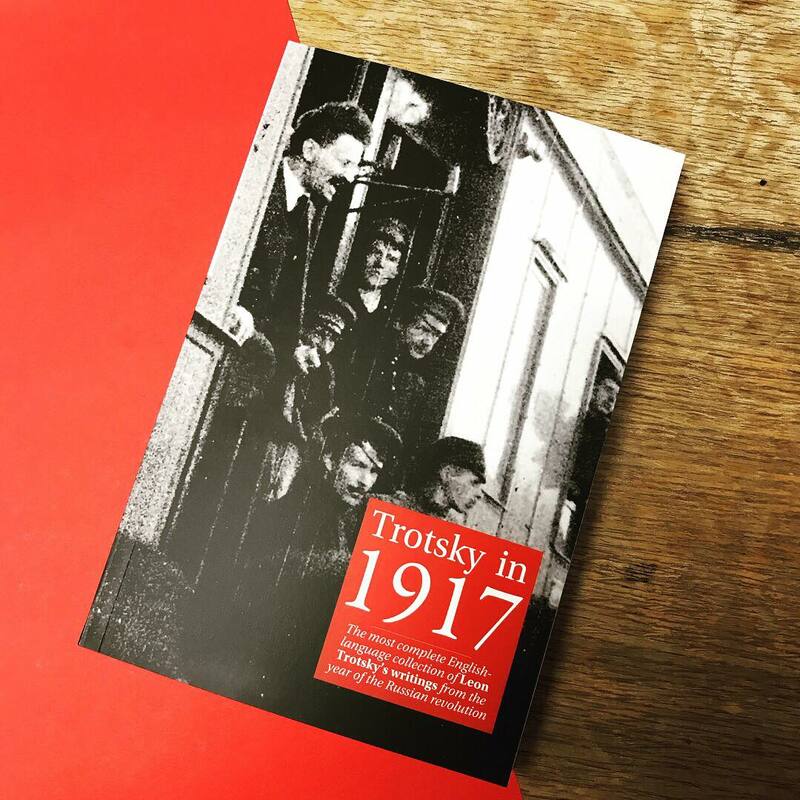 Trotsky in 1917 is a collection of new translations, many translated for the first time, of Leon Trotsky’s writings from 1917, the year of the Russian revolution. 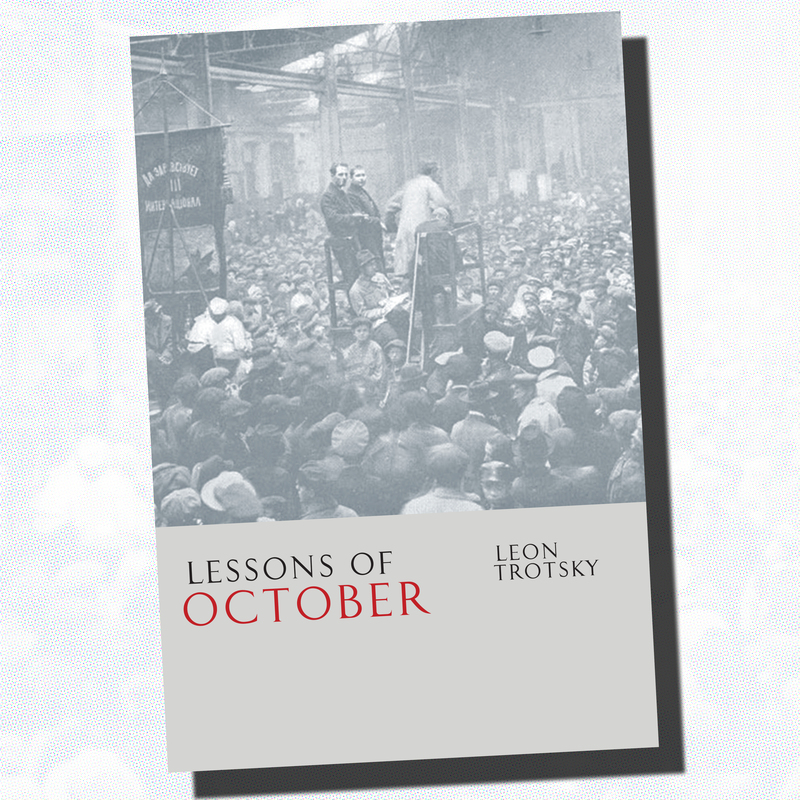 Trotsky, together with Lenin, was a leading figure in the revolution, chairing the Petrograd Soviet and playing a key role during October, and the building of the new soviet power. 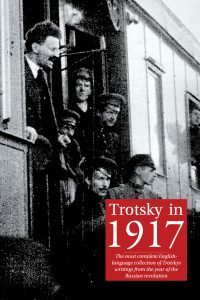 These articles, essays, speeches and resolutions give a keen insight and feel for the revolution and one of its leaders. 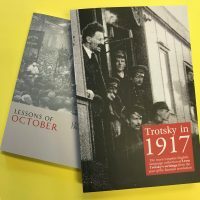 This collection is an essential reference for any who want to understand the 1917 Russian revolution. 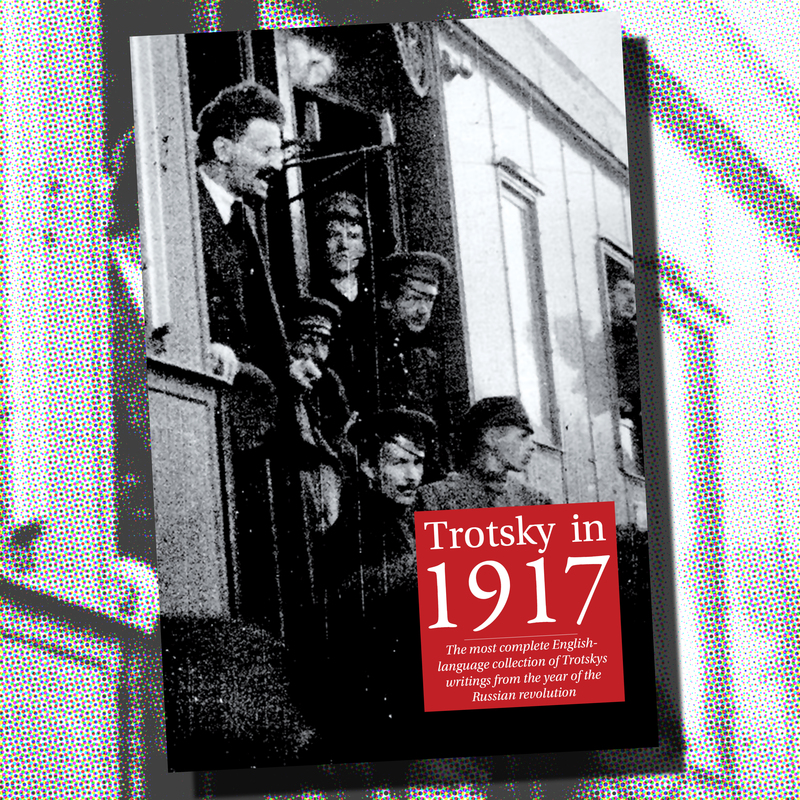 This book has been brought together and translated by Pete Dickenson, who previously translated Trotsky’s writings on the first world war, and is the author of several books, most recently Planning for the Planet. 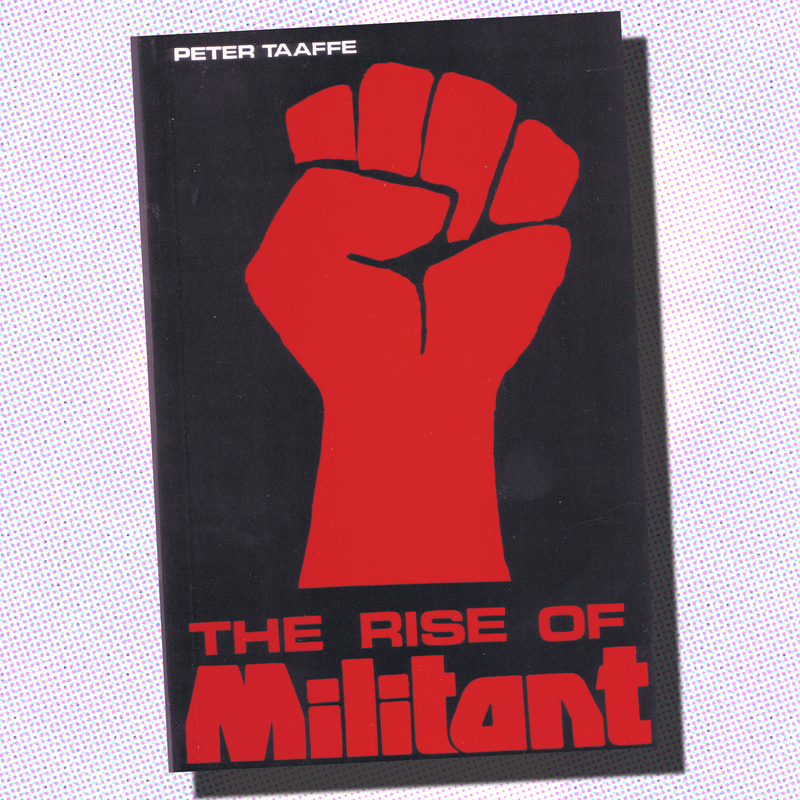 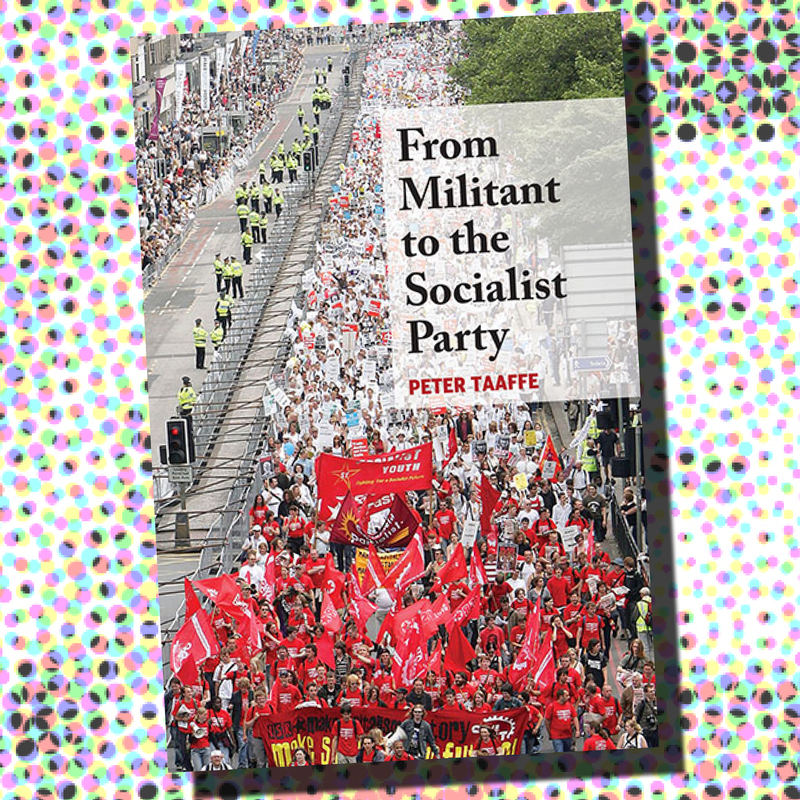 This collection is introduced by Niall Mulholland, editor of socialistworld.net and a member of the international secretariat of the Committee for a Workers’ International. 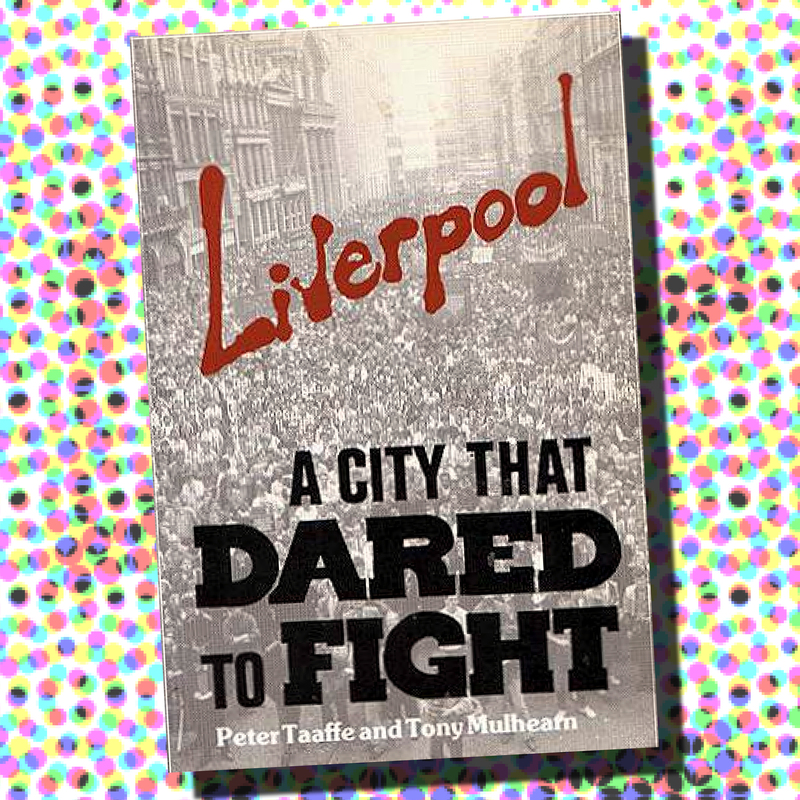 Niall regularly writes about the history of the workers movement, alongside contemporary socialist analysis and campaigning.